BC Levski Lukoil lost the first game of the Final series in Bulgaria. The Blues hosted Balkan and despite leading for most of the game, were beaten 69-71 in a drama. Levski had a good advantage for the first three quarter. In the third the difference reached 11 points but an 18-0 run between the end of it and the start of the fourth, gave Balkan an 8-point edge. 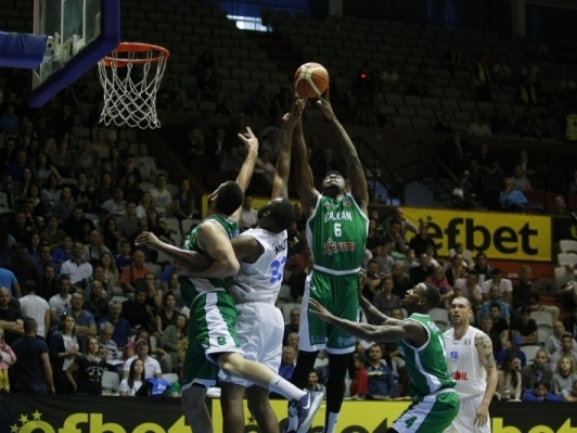 Levski managed to fight back and tied the score with 9 seconds to play but then Washington was fouled. He made both free throws and when the hosts missed a long triple, the game was over. Stanimir Marinov was the top scorer for Levski with 19 points. Bozhidar Avramov had 14 points as Keith Clanton scred 12.